A Black Hoverboard is a sign of confidence and control. You are strong willed and outgoing. Nothing will stand in the way of you or your Black Hoverboard. 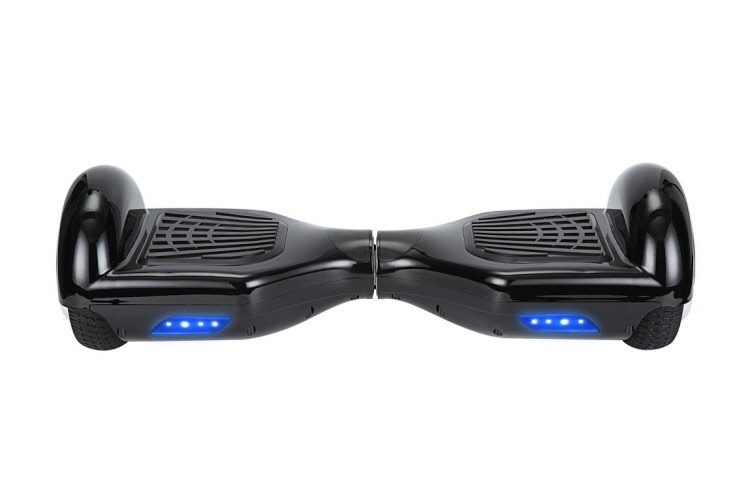 A sleek Black Hoverboard looks like it's in stealth mode. Sleek, quick and sharp looking. Shop for Black Hoverboards. 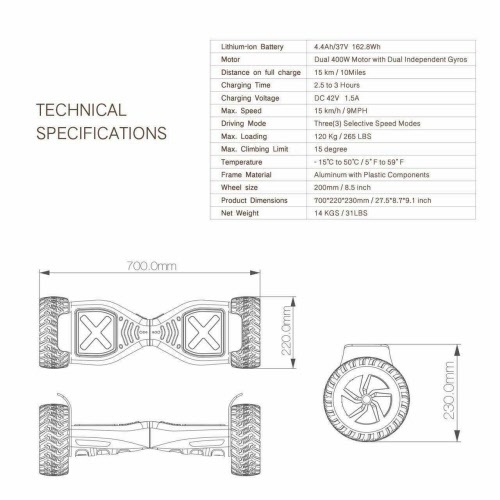 This page makes it easy to buy a hoverboard if you know that Black is the color that you want. Some kids will demand a black hoverboard because the like that color so this page will make it easy to buy a black hoverboard at a cheap price that will be the best in Canada.